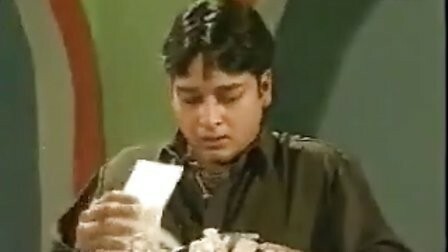 Boota From Toba Tek Singh is a Pakistani drama serial which was aired in 1999 with 22 episodes on drama channel PTV Home. It has a story of a boy Boota who comes in a big city Lahore from Toba Tek Sing for study. 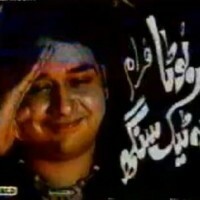 It stars Faisal Qureshi as Boota, Maria Wasti, and Babar Ali. 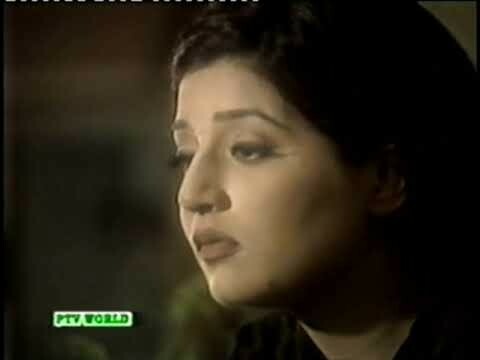 If you are looking for Boota From Toba Tek Singh drama actors names, timings, on-air days, photos, and OST title song then you can find these here. You can also find the public opinion and reviews about Boota From Toba Tek Singh drama here.